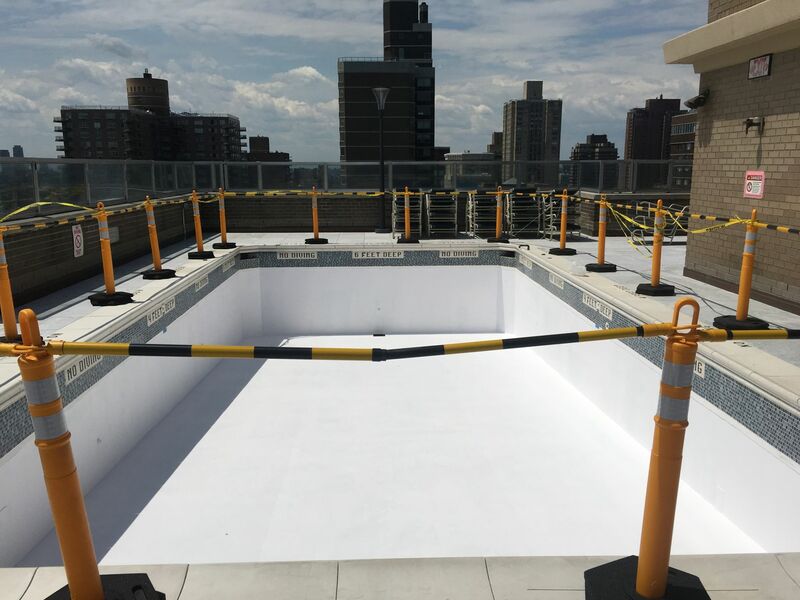 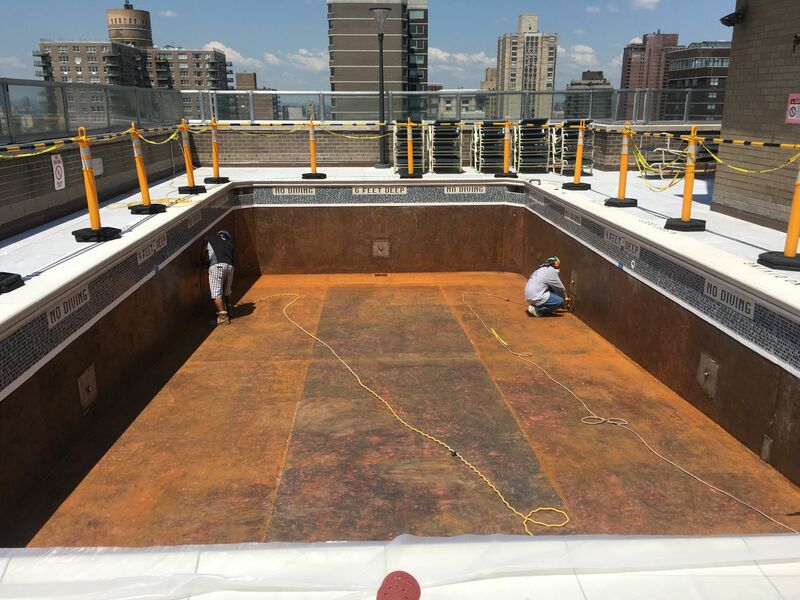 This rooftop swimming pool in Manhattan is made of steel and requires a rust inhibitor membrane to be applied before the pool resurfacing starts. 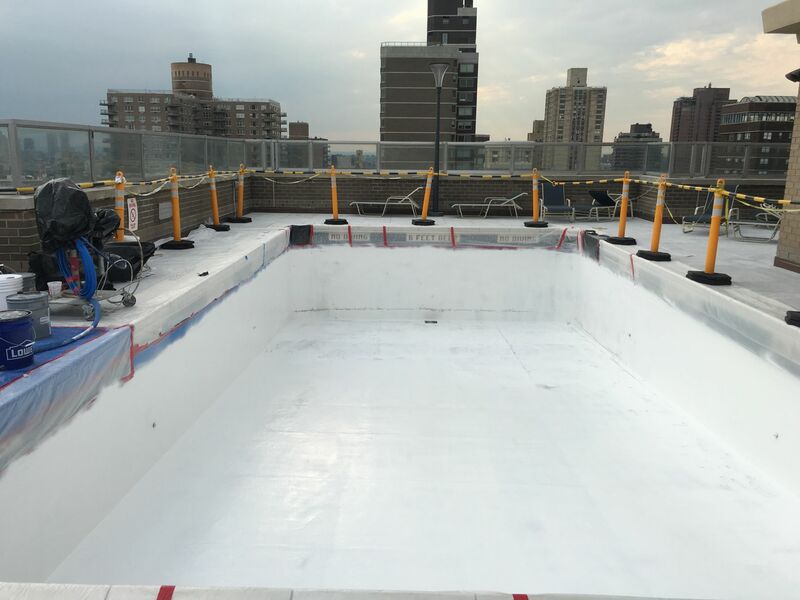 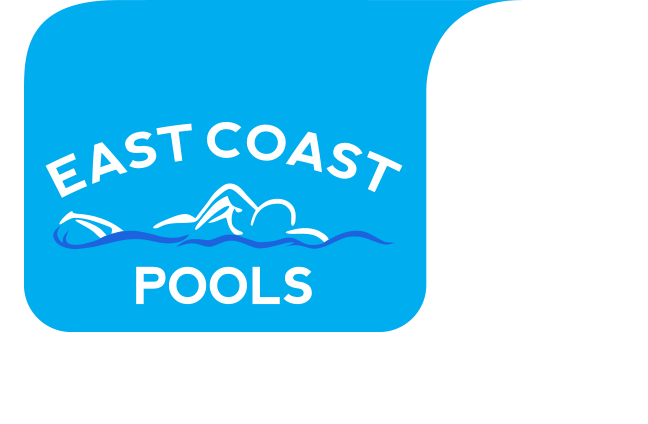 Once the membrane has dried the swimming pool is then resurfaced with our fiberglass liner system and swimming pool gel coat. 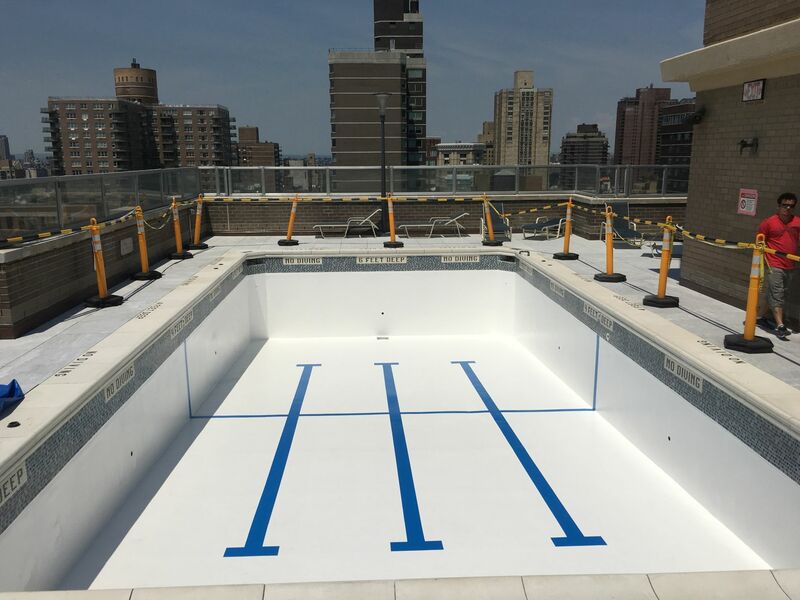 The final step of the resurfacing project is to install all swim lanes and targets.